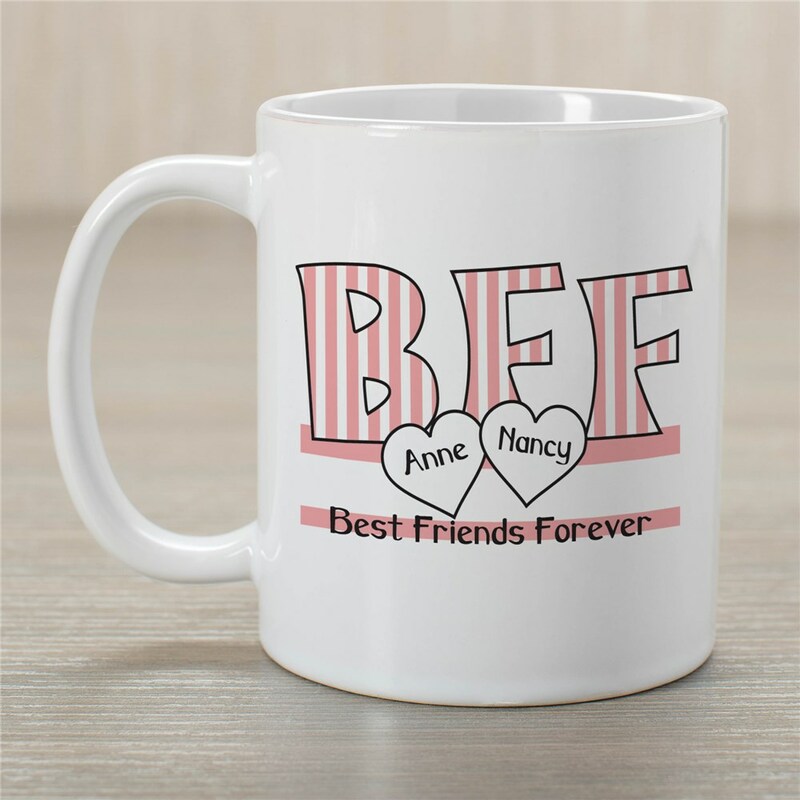 Our BFF Ceramic Mug is a great gift idea for your closest friend. Every time she wants to have coffee or hot chocolate she will always think of you when she is sipping out of this personalized mug. Our BFF Coffee Mug is available on our Dishwasher safe mug & includes FREE Personalization! Personalize your Best Friends Forever Mug with your name and the name of your best friend.Mugs are available in different sizes ranging from 11 ounces to 20 ounces. This a very large beautiful weighty mug. I am very very pleased. It looks exactly as pictured. The colors are true and bold. I bought this for my friend and I am sure she will love it! A Personalized Coffee Mug is the perfect personalized gift idea to give to that special person in your life. Your best friends & family will love these gifts & cherish them for years to come. Our Custom Printed Mugs make unique gifts for a Personalized Birthday Gift, Bridal Wedding Shower Gift or just because. A Personalized Photo Mug is also great engraved gift idea for Valentine's Day, Sweetest Day, Weddings, Anniversaries or any Romantic Gift Giving Occasion. 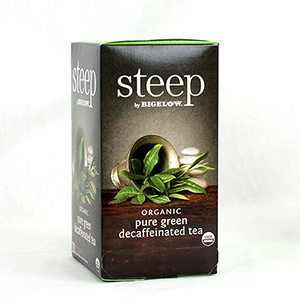 Get all your Personalized Coffee Mug Keepsake Gifts at GiftsForYouNow.com.